Located in the heart of Gurgaon, OYO 3280 Apartment NCR Homes promises a great experience to the guests at affordable rates. 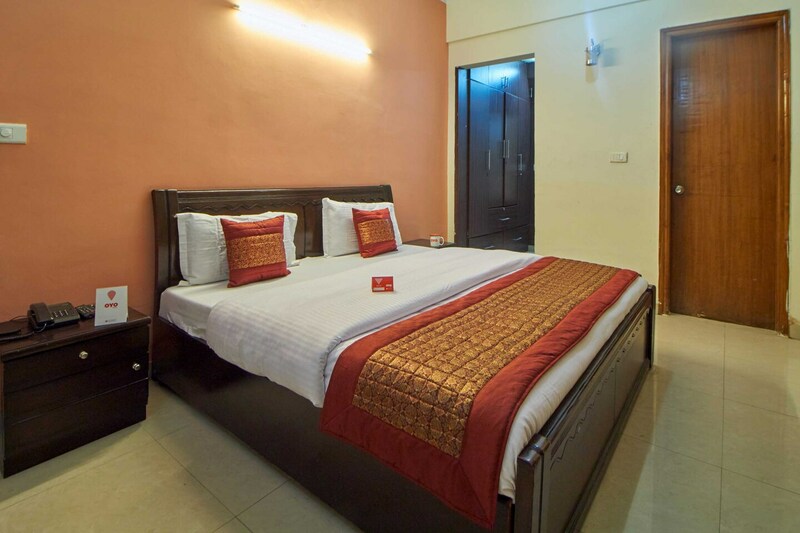 Maintained by a skilled and friendly staff, the OYO ensures you have a good stay. Union Bank Of India ATM, Citibank ATM and Syndicate Bank ATM close to the hotel ensures you are never short on cash.